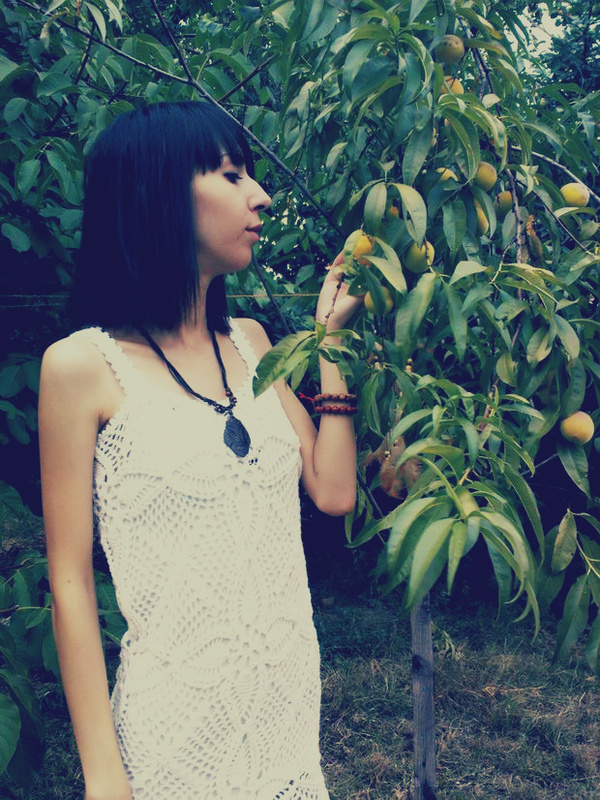 Hello :) If you remember I wrote you about crochet trend before, in this post. 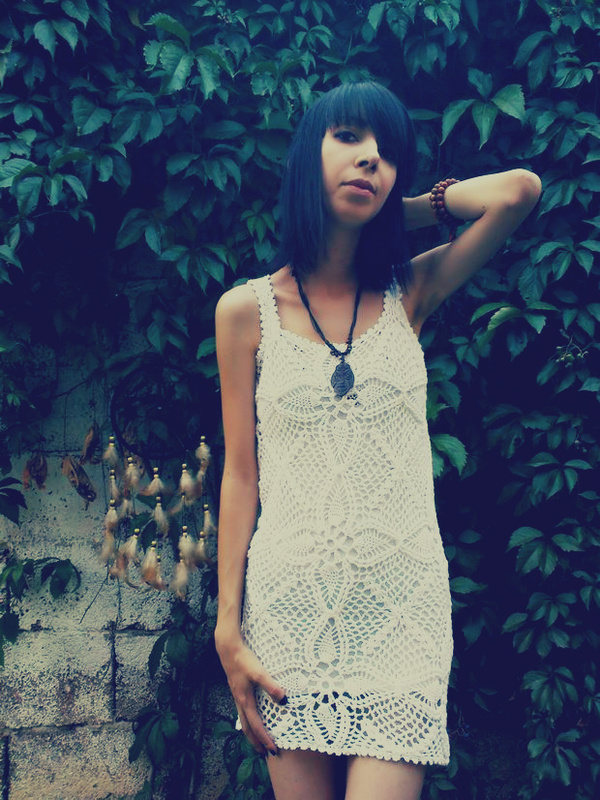 I got this lovely crochet dress from Emmaoclothing by Emma Ostergren. You can find a dress like mine here, or check for other designs here. Besides being a designer, Emma is also a madel. Be sure to check her blog too here. Divna je haljina i odlično ti stoji! Slatka je haljina i slike, super je atmosfera na njima :))! wow,this is one really hot look ! thanks for following.followed back ! beautiful dress, and the color of your hair! Oh! I am already following you, so I am now going to follow you Bloglovin' too :) let me know about the others! I lvoe your dress ! You're so beautiful ! Wow! You are so pretty and In these dress you look elegant and exotic at the same time. 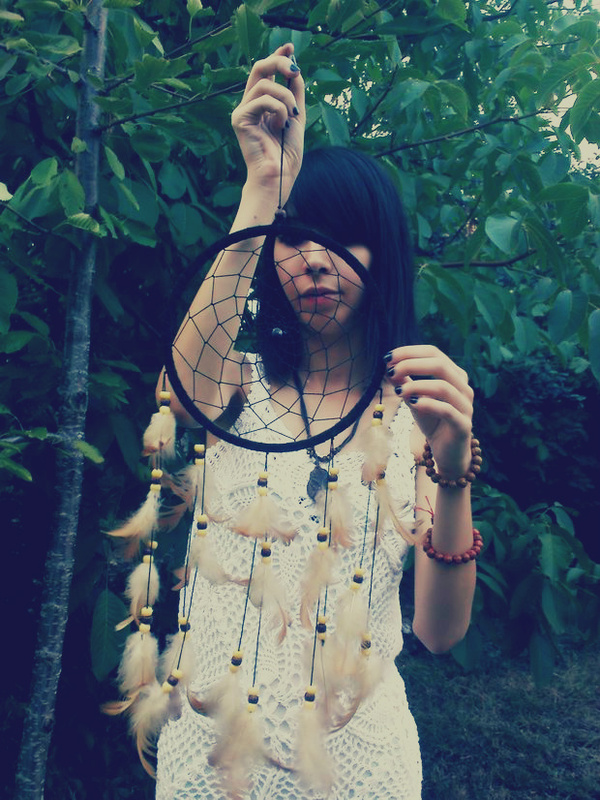 I've just found your blog and I really love it. Would you like to follow each other? I'm following you now and I hope you do the same. Great look and blog, I'm a new follower! Love the dress, so gorgeous! Thanks for commenting on my blog! I'm following now! Wow, I loooove the dress! really pretty! please could you follow my travel blog? 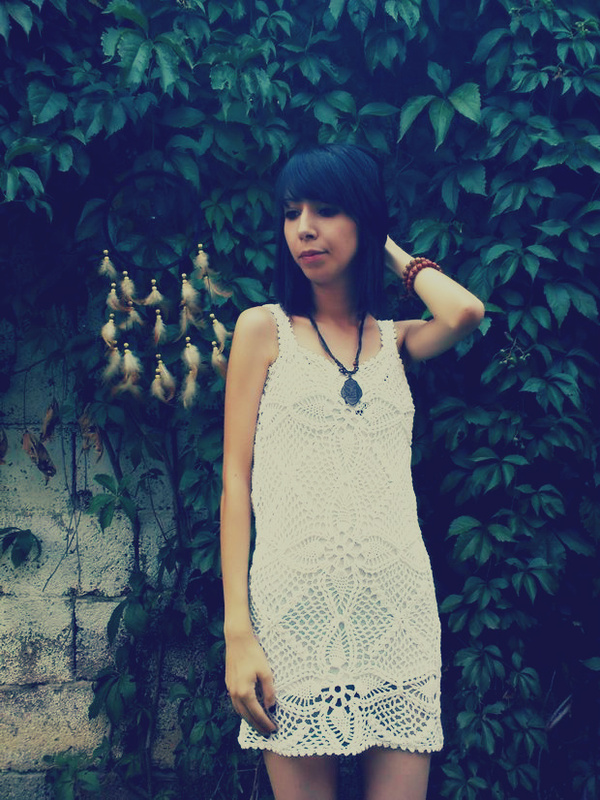 LOVE your crochet dress! Thanks for stopping by my blog. HOW RAD IS YOURS?! Definitely a follower now and it would be delightful if you could follow mine as well <3 cheers!